Welcome to In Brief, the AndroidGuys tech briefing. Today is Monday, October 1 and we’re taking a look at all the tech news you need to know. In this post, we want you to learn about the news the way you want to learn. We’ve embedded a podcast version of all this news below. If you don’t want to listen, you can read just like you normally would. In today’s edition, Verizon has launched its new 5G Home service in select cities while Google has released the October 2018 security patch. Additionally, BlackBerry’s latest handset is available for pre-order and we get more renders for upcoming handsets. While we are preparing to see the next step in mobile data speeds, Verizon is getting ahead of the curve. 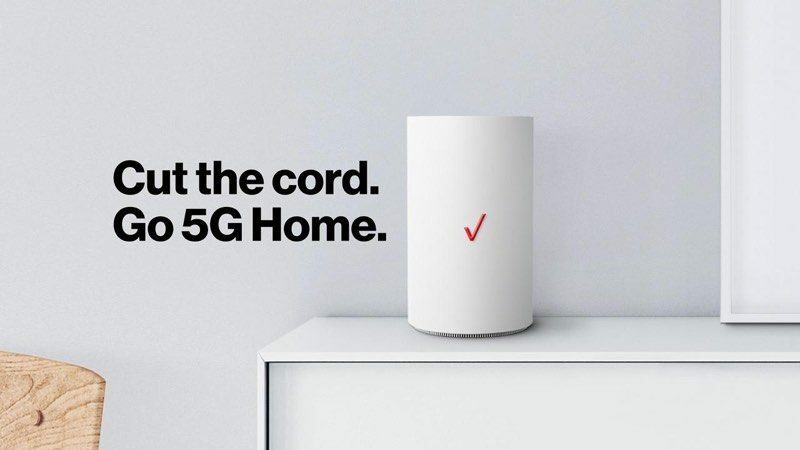 The carrier has announced “Verizon 5G Home” as long as you live in a specific market. READ MORE: What is 5G? 5G Home claims to provide download speeds of 300Mbps, with peaks reach 1Gbps. As for the cost, you’re looking at $50 per month if you already a Verizon subscriber, while non-subscribers will pay $70 per month. Additionally, there are no other taxes or fees attached to that monthly price. Finally, if you live in an available market and sign up, you will get 3 months of service, 3 months of YouTube TV for free, and either an Apple TV 4K or Chromecast Ultra for free. All you need to do is head over to the Verizon 5G Home website, input your address and see if it’s available. The October 2018 security update for Android Pie is now available for Pixel, Pixel 2, and Essential Phone owners. 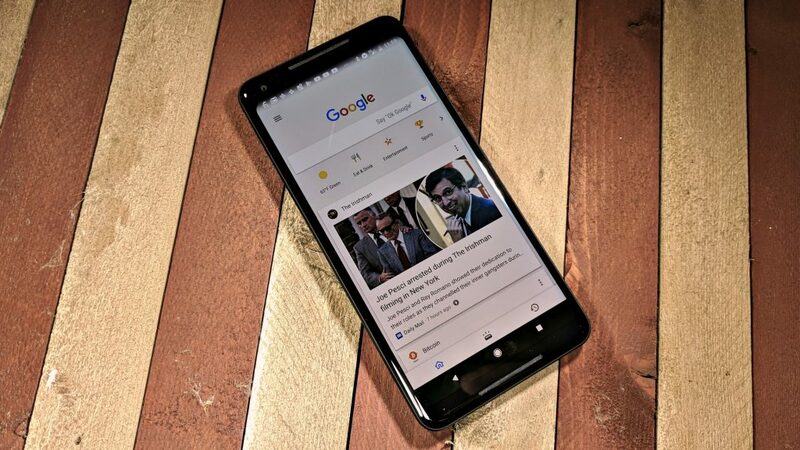 Google states that there are 23 total issues that have been resolved in this security patch, along with a few other fixes for Pixel and Pixel 2 owners. The update includes a patch that is intended to fix a ‘fast-charging’ issue for original Pixel owners. In some cases, Pixel owners were not able to properly “fast charge” their devices after the Android Pie release. Essential also jumped in on the fun, releasing a day-one update for the PH-1. The update not only brings the latest security patch, but also brings back user control over how the UI would make use of colors in the notch area. The update is available on devices now, or you can download the firmware in order to side-load on your device. If you are a fan of the hardware keyboard of the BlackBerry Key2 but don’t want to fork out $650, you are in luck. 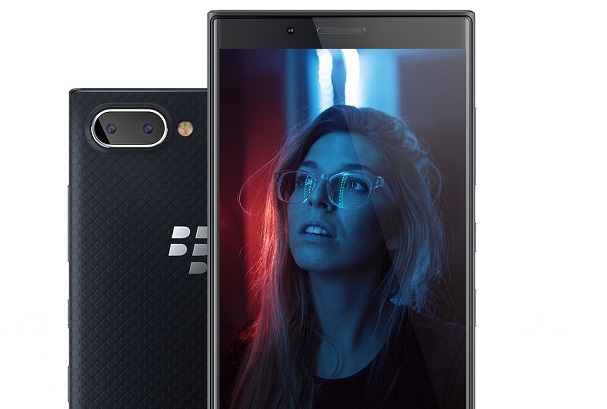 The Key2 LE was announced at the end of the Summer and is now available for pre-order here in the US. The device sports a 4.5-inch display with a full qwerty keyboard and on-screen navigation buttons. Powering the Key2 LE is the Snapdragon 636 which has been combined with 4GB of RAM and 64GB of expandable storage. There is also a dual-camera setup to go along with a respectable 3,000mAh Battery. All of this can be had for just $449.99 and the Amazon listing states that the Key2 LE will launch on October 12th. We are all but certain that the OnePlus 6T will be launching in just a few weeks. That has not stopped the leaks from rolling as a new set of some pretty official-looking renders have been leaked. The renders show off two different color options, as we will likely see the return of “Mirror Black” and “Midnight Black”. We also see more confirmation of the ‘water-drop’ notch that looks similar to that of the notch on the OPPO R17. 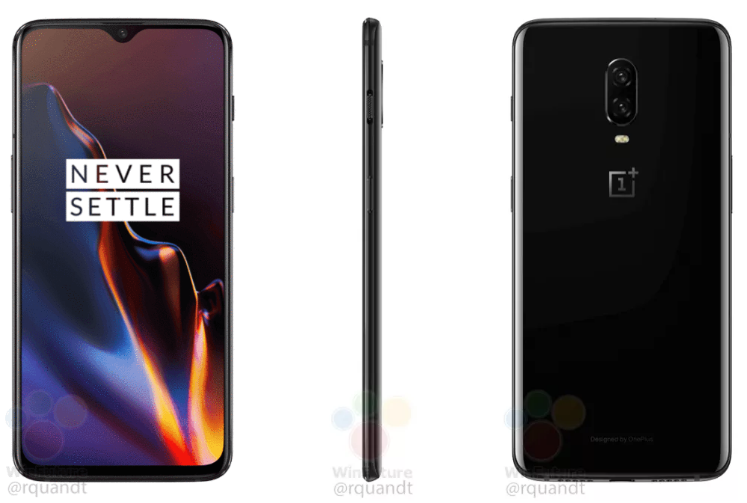 With OnePlus continuing to slim down the bezels, the earpiece will be moved into a slit above the front-facing camera. There is also no sign of the fingerprint scanner, but this has been all but confirmed to be the first OnePlus device with an embedded scanner in the display. Last week, we got our first official look at the LG V40 thanks to a teaser trailer from LG. 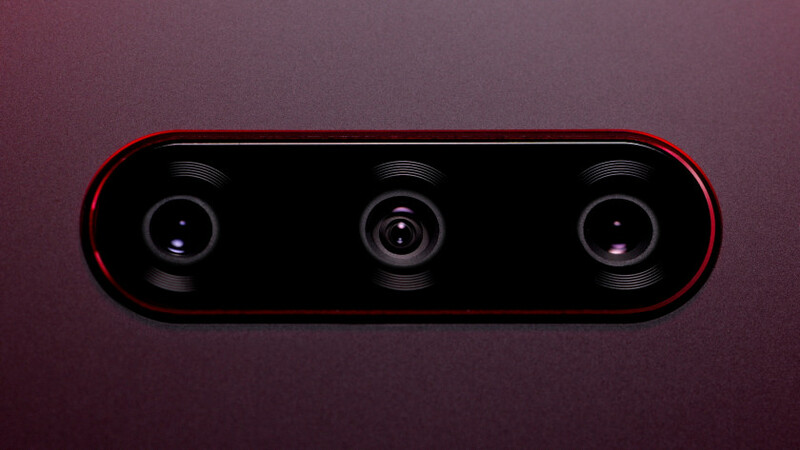 The company confirmed that the device will come with a total of 5 cameras, with three on the back and two on the front. A new leak from Evan Blass gives us a better idea of what each of the rear sensors will be capable of. Some leaked promotional material reveals that there will be a standard, super wide-angle, and telephoto zoom lens. Making this move will give consumers a camera lens to use regardless of the situation. The best part is that we will no longer have to worry about missing out on camera features from sensors offered by other handsets. The LG V40 is scheduled to be unveiled on October 3rd at an event in New York City.